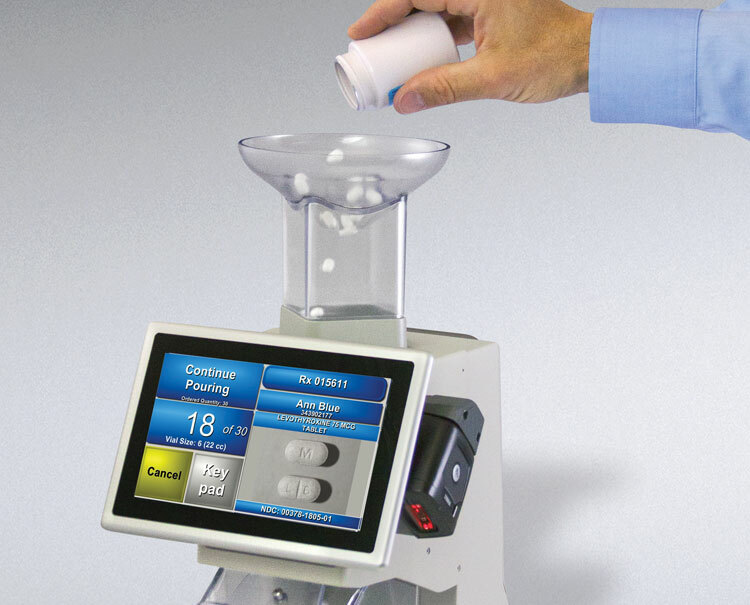 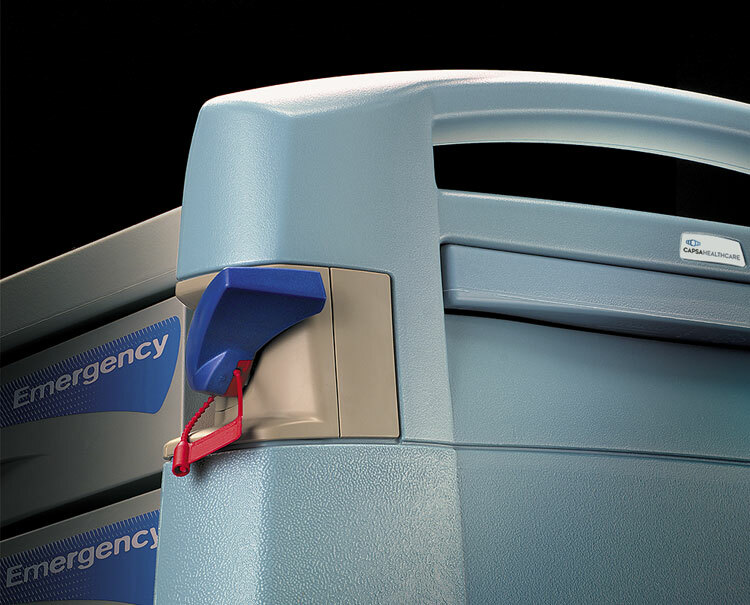 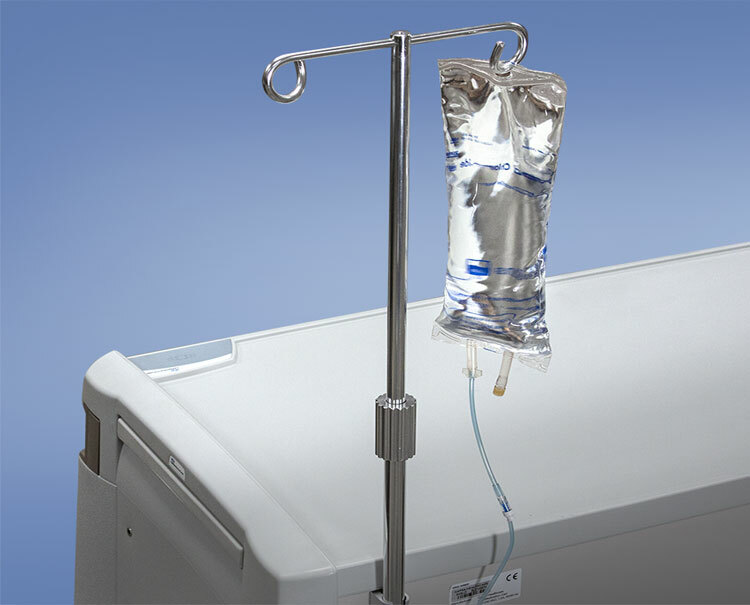 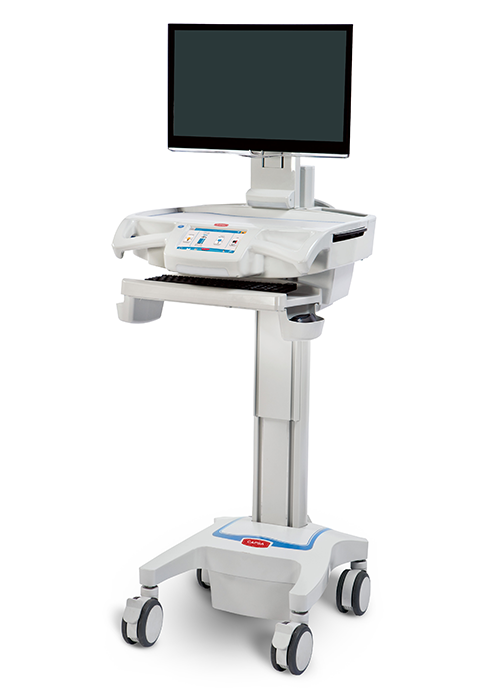 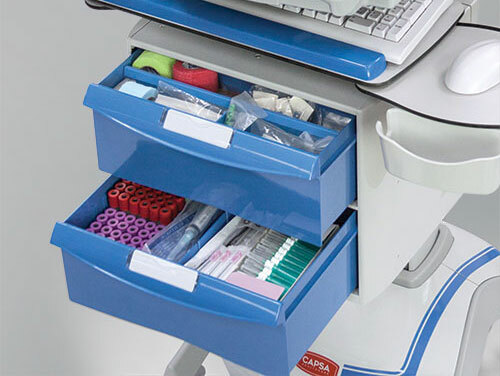 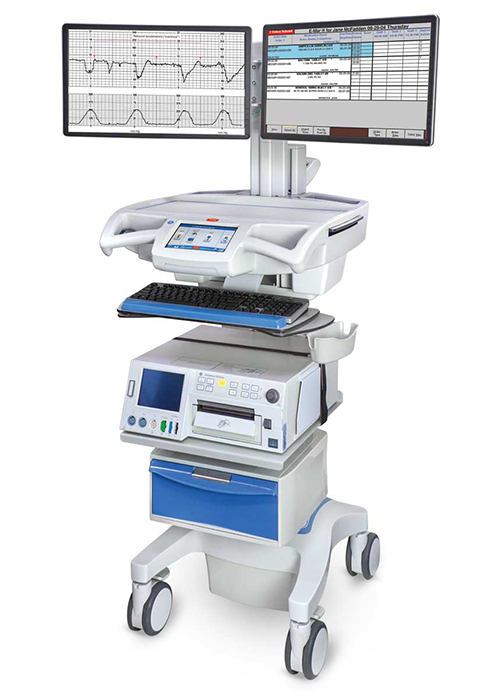 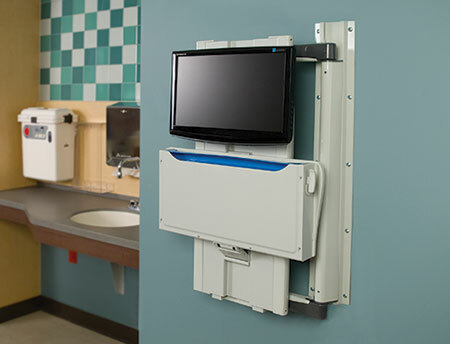 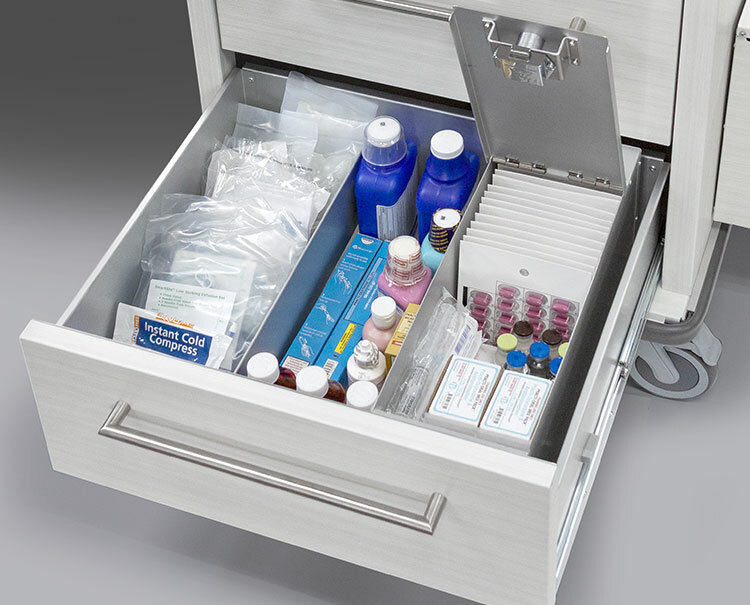 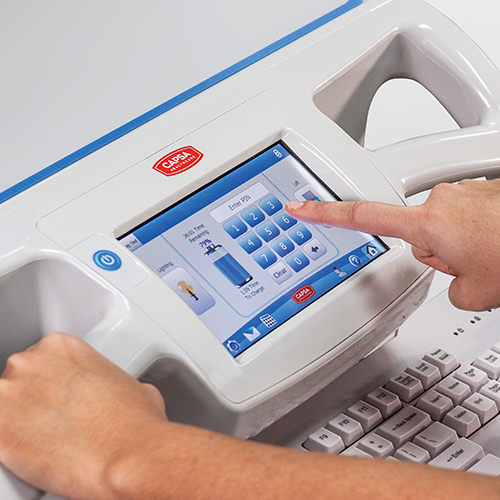 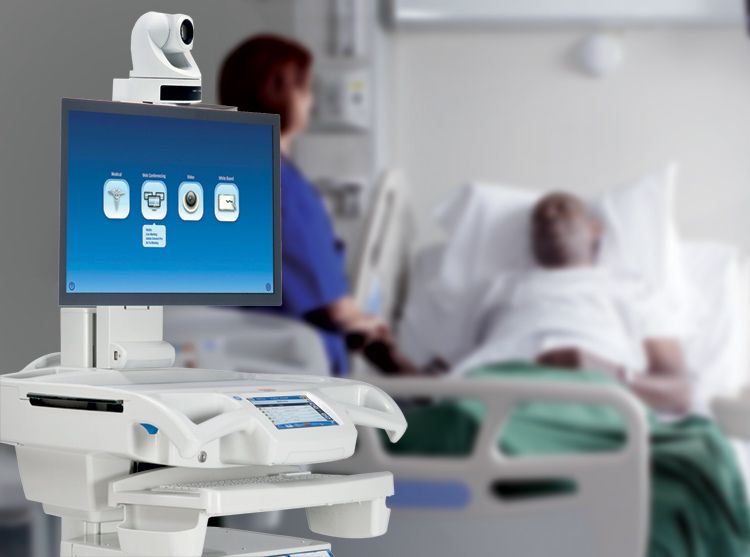 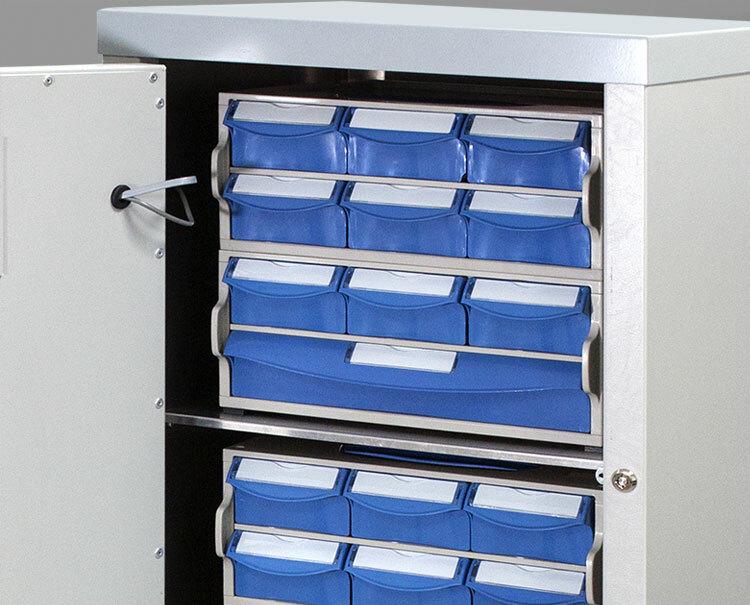 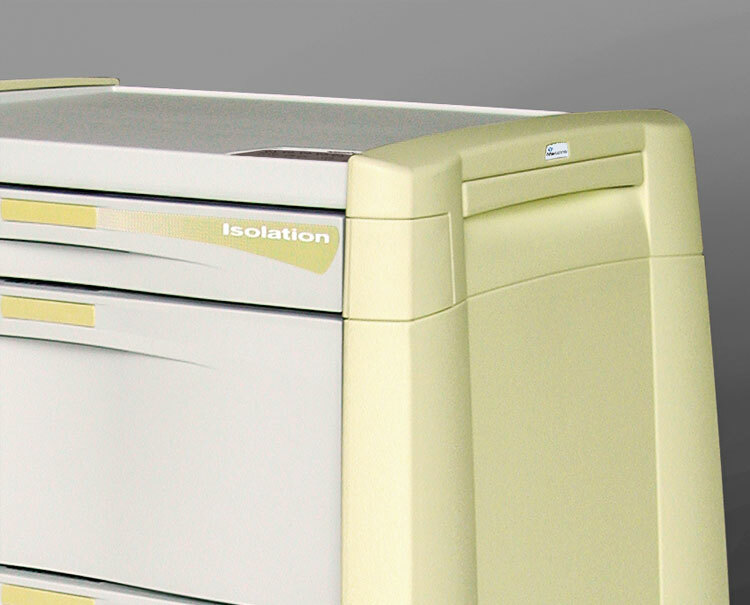 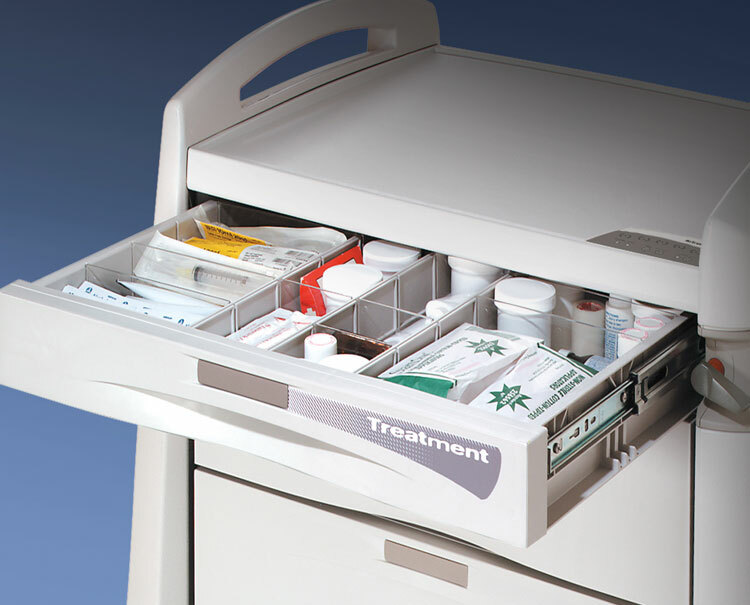 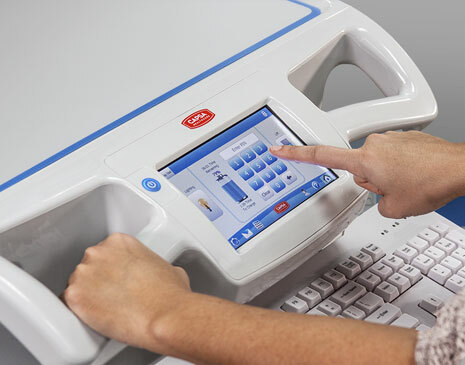 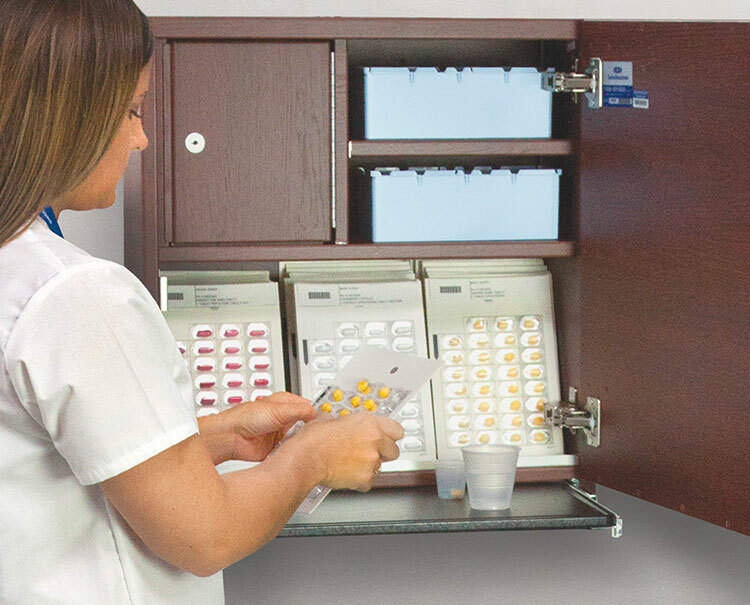 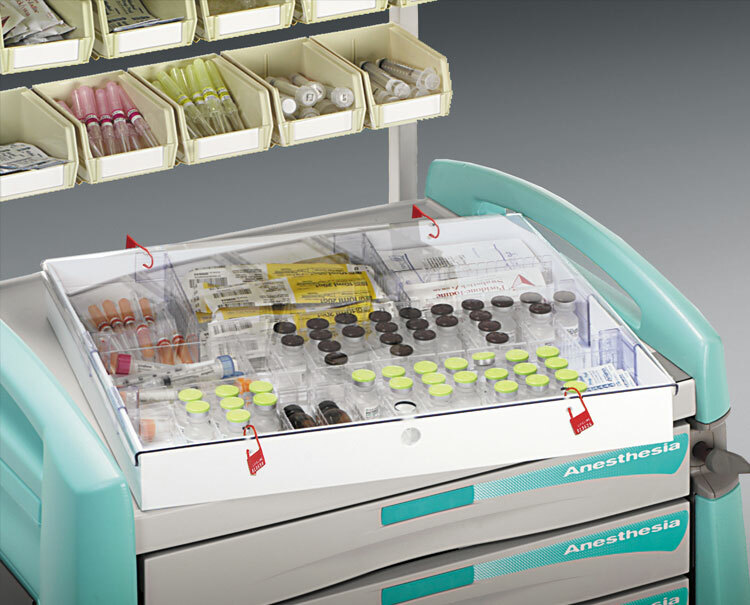 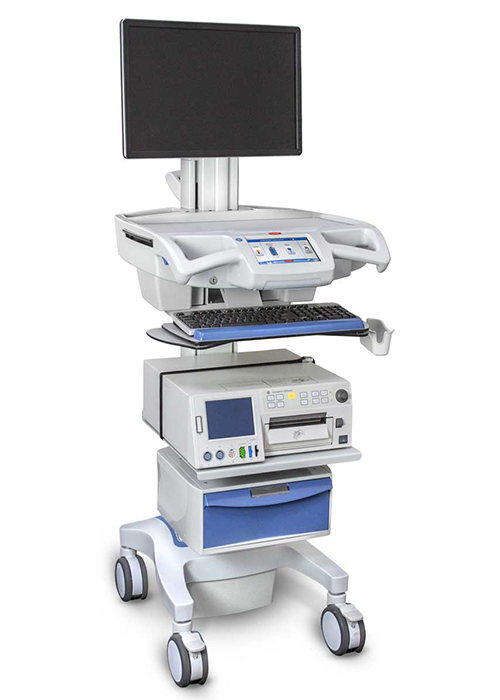 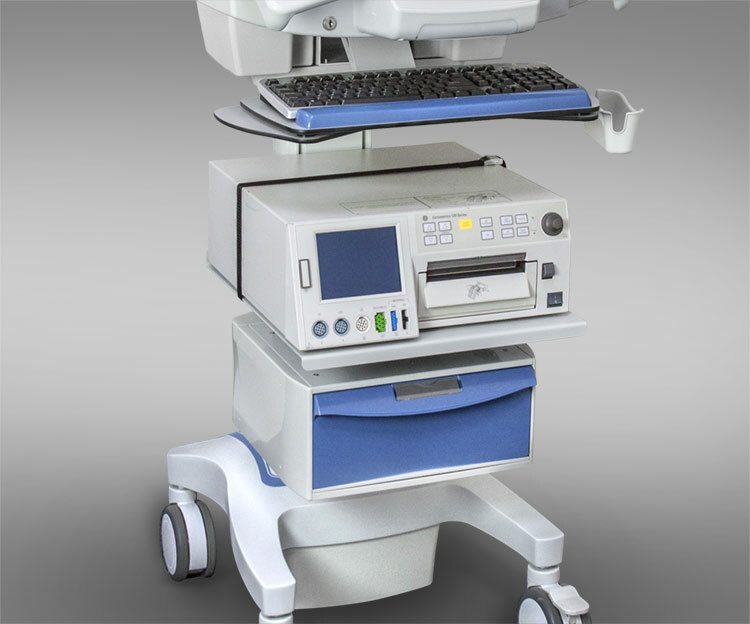 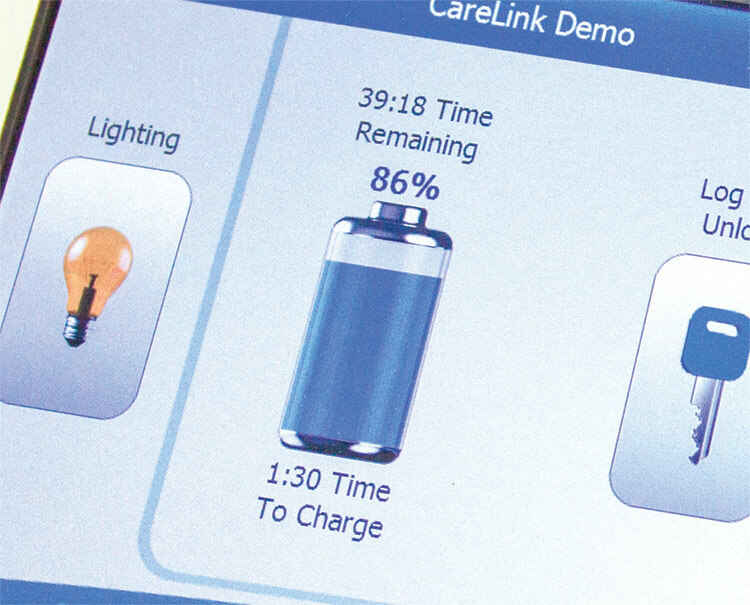 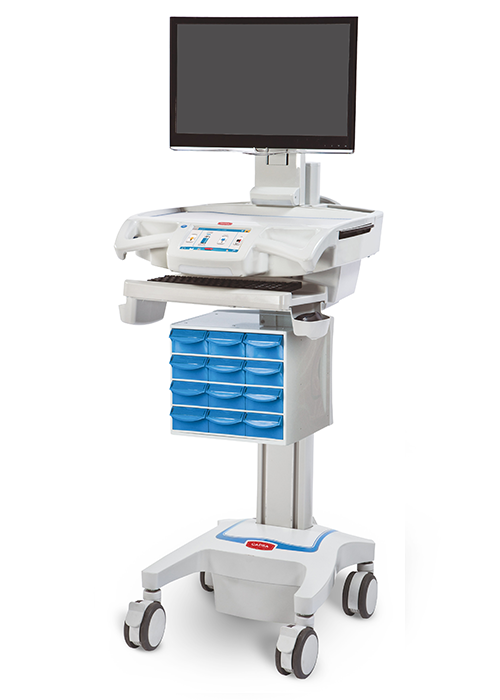 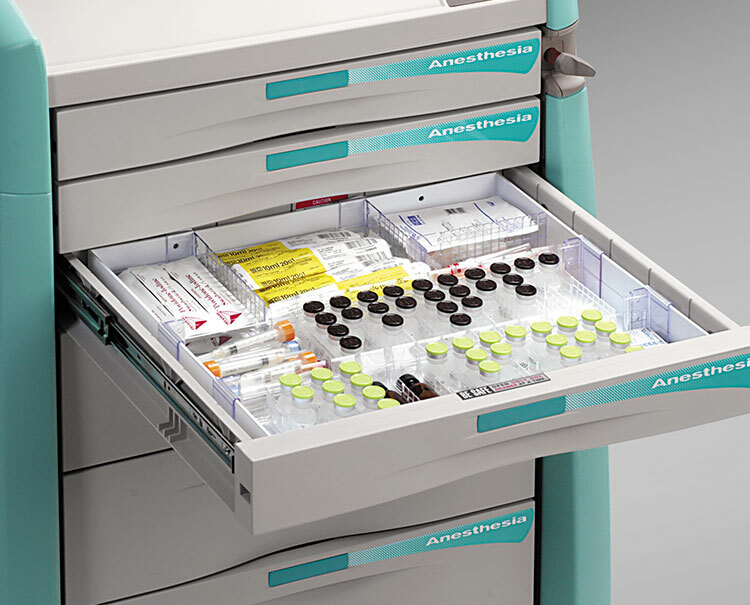 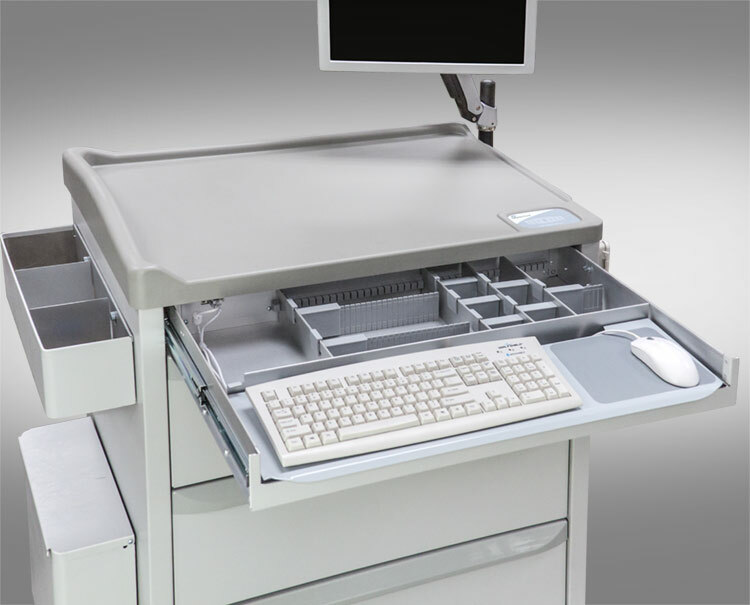 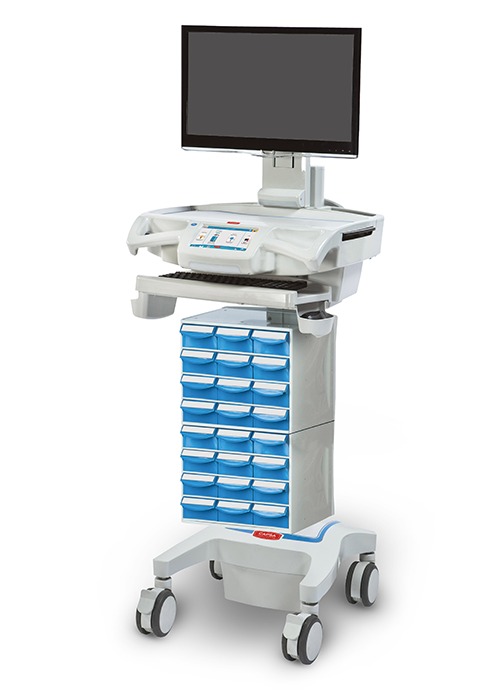 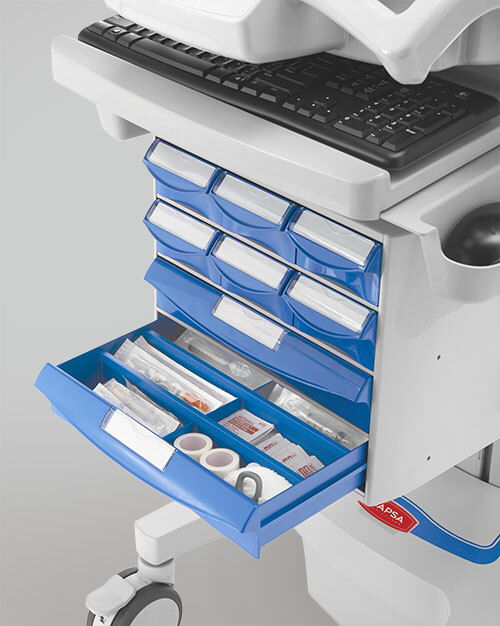 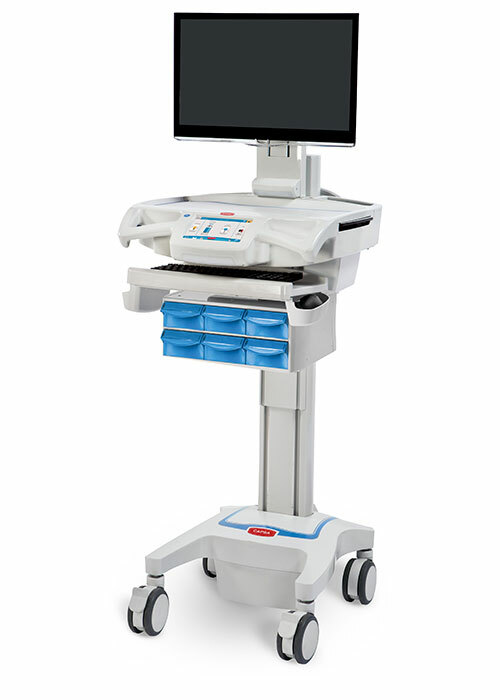 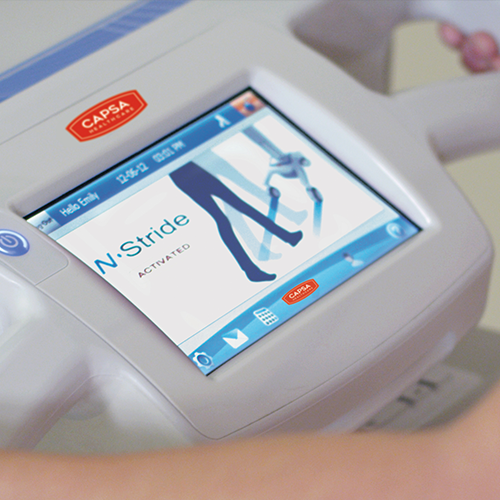 The CareLink Fetal Monitoring cart provides integration of fetal monitoring equipment in a versatile and agile mobile workstation. 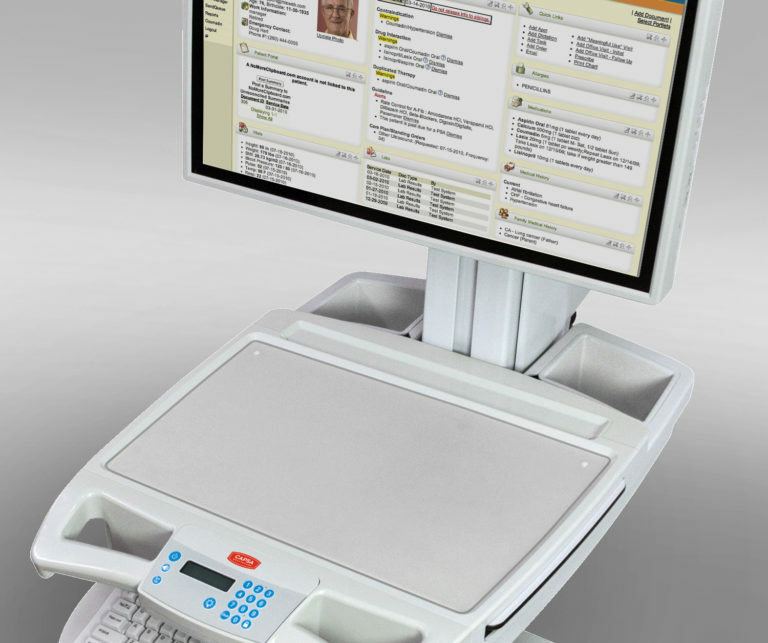 N-Sight Fleet Management is a cloud-based platform that enables Hospital IT to remotely manage and monitor CareLink p oint-of-care carts used by clinicians. 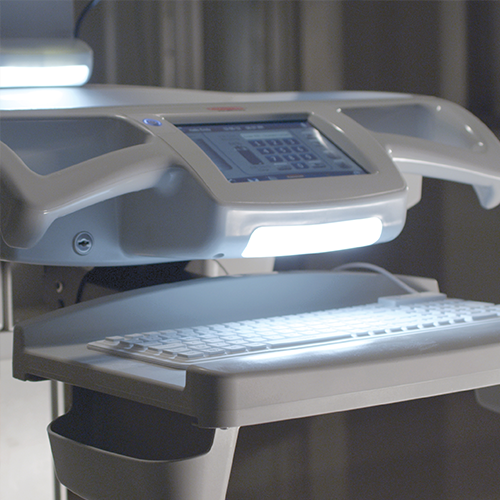 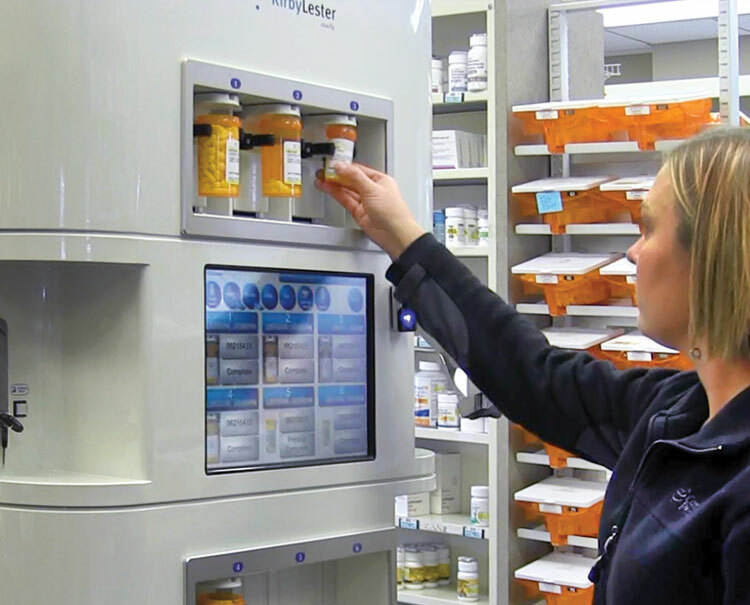 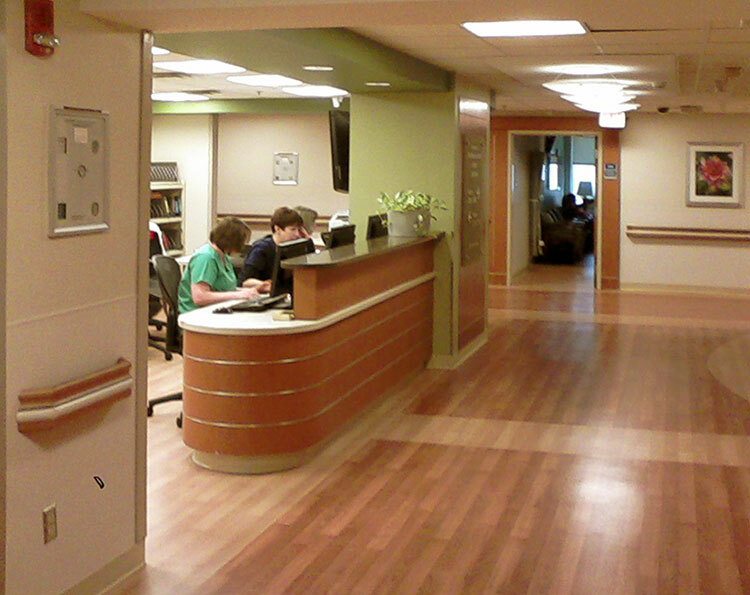 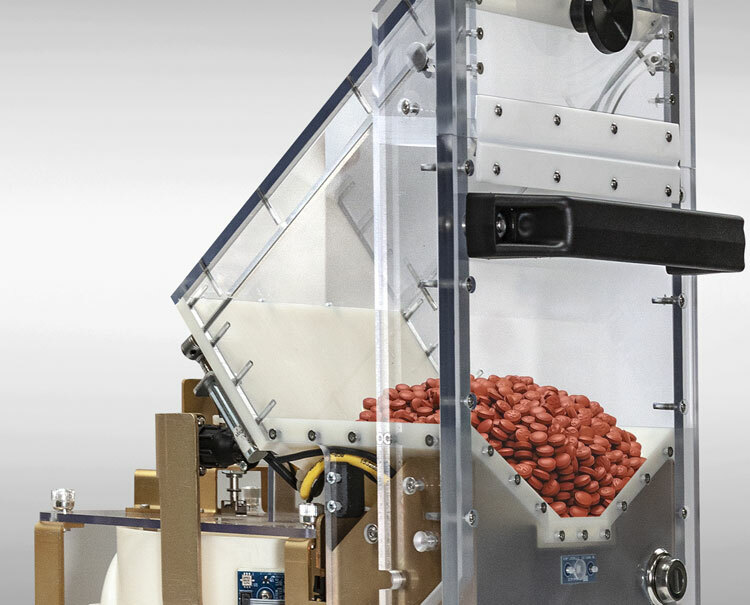 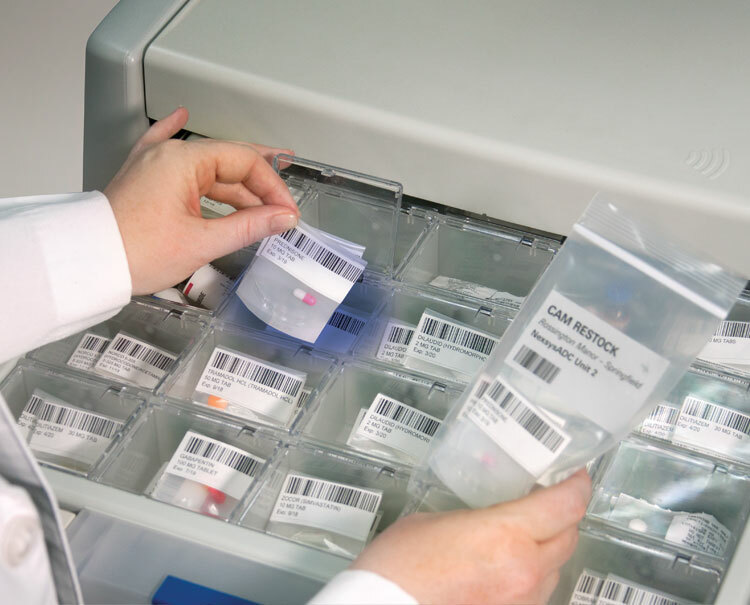 N-Sight facilitates improved asset utilization, maximizes fleet performance and value, and helps identify and prevent issues before they impact clinicians. 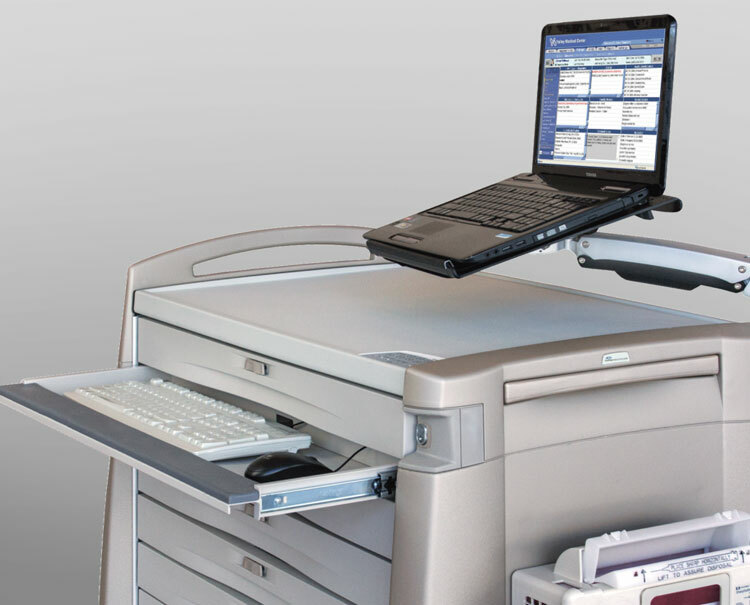 Find out more about N-Sight Fleet Management.